From Caribbean beach days, to feasting on tacos, exploring the ancient Mayan ruins and partying in the city, it’s time to discover everything a Cancun holiday has to offer! Kicking off 2018 by visiting my favourite country in the world was pretty special! Mexico is the country that started my wanderlust almost 10 years ago. I’ve returned numerous times and even spent a month there as part of my 3 and a half month adventures when I started this blog. I was excited to return for a different kind of adventure. Our weeklong trip with Teletext Holidays was all about showing off the best of this region. 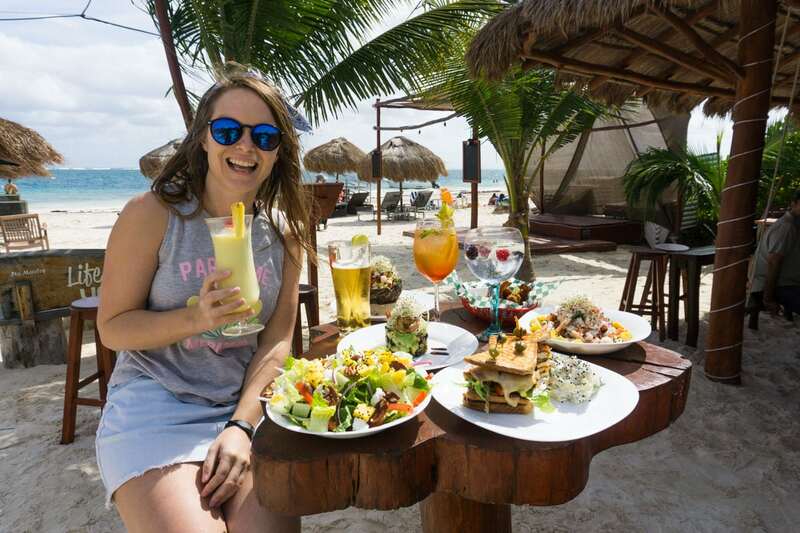 We checked into 5-star, all-inclusive resort Moon Palace Cancun, and spent our days road tripping around the Yucatan Peninsular, and our evenings enjoying the resort’s restaurants, bars and facilities. What a great start to the year. Along with some awesome videos, it’s time to show you exactly why this region of Mexico is PERFECT for a holiday, especially if, like me, you can’t sit still for long. You can’t visit Mexico and not learn about the Mayan civilisation. 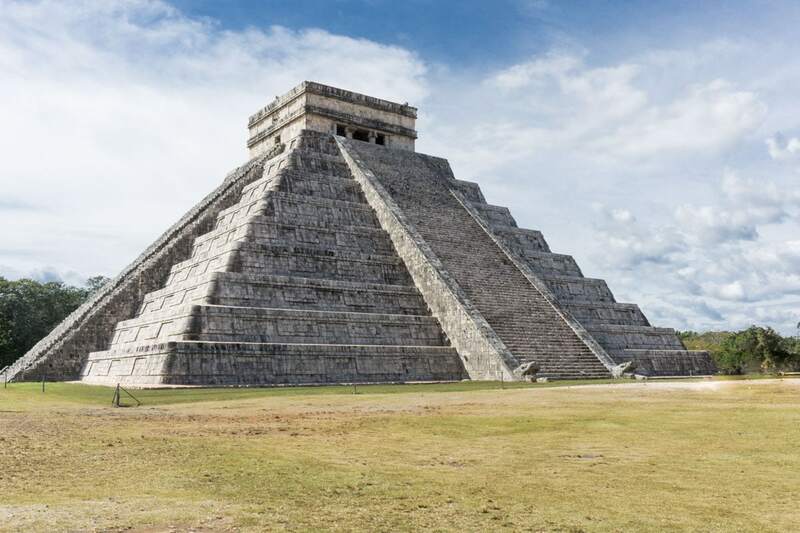 Start by visiting Chichen Itza (you could book onto a tour like this one which includes transfers and lunch)– the ancient ruins dating back to the 7th Century. When I first saw the main pyramid, El Castillo, I was in awe – to think something so vast and detailed was built so long ago! It still holds plenty of secrets too, making it all the more intriguing. While I managed to snap a few photos with barely a soul in sight, don’t expect it to be like this. Hoards of tourists from all over the world arrive by coach throughout the day, but with a little patience you might catch a rare moment of calm. 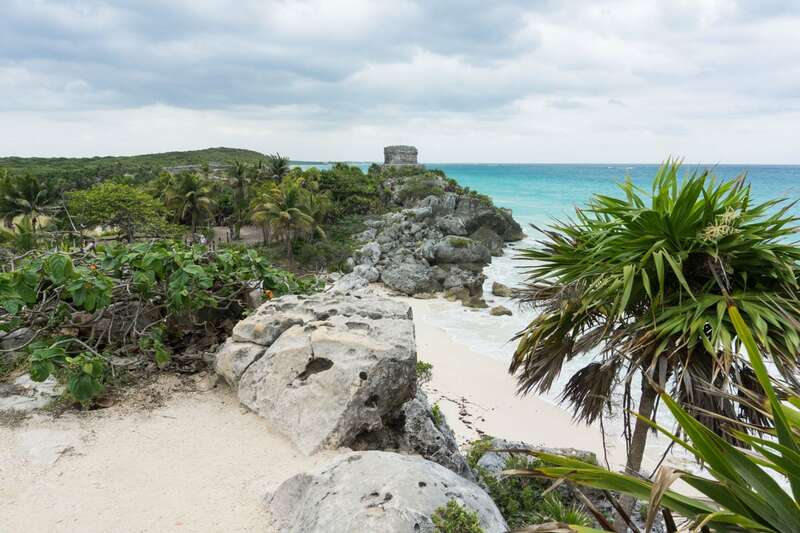 I also loved visiting the Tulum ruins, with their stunning position perched on a cliff edge overlooking the turquoise Caribbean Sea. After exploring the site on foot, head down the steps and cool off with a dip in the sea. Cenotes are a huge reason to book your holiday to this region of Mexico! The Yucatan is home to over 6,000 of them. Ce-WHATTTTT? 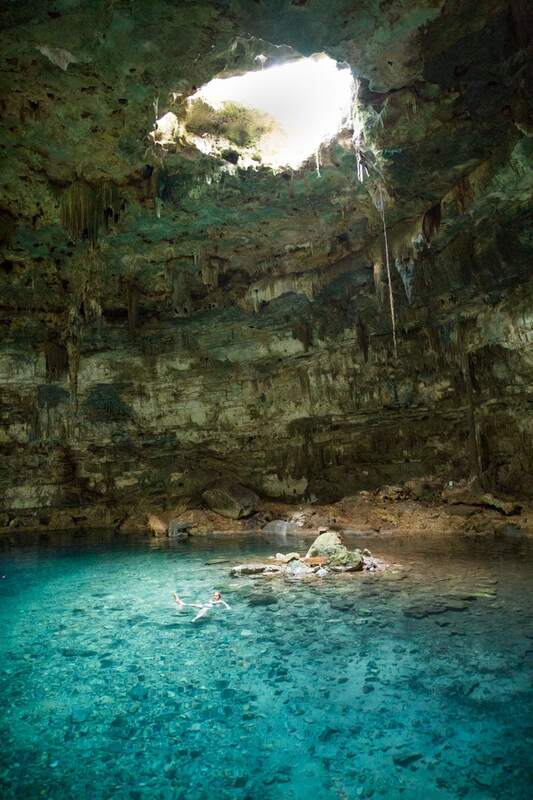 Cenotes are magical sinkholes filled with emerald blue water. It’s part cave / part super-cool swimming pool! Some you can dive in, some you snorkel, others you just swim. The Mayans believed them to be sacred, and suggested they were the entrance to the underworld. As they’re unique to this region, and every single one is different, I’d recommend visiting a few. Cenote Ik Kil is really impressive, but it’s also one of the most popular as it’s so moments from Chichen Itza. 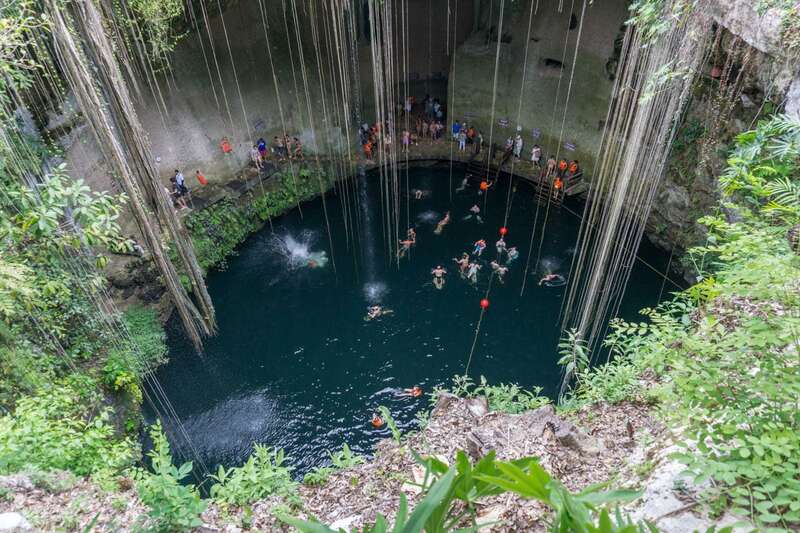 Instead, beat the crowds and head to Cenote XKeken and Cenote Samula. They two cenotes are next-door to each other but very different. I also liked the Grand Cenote and Cenote Dos Ojos near Tulum. If you’re a diver, I’ve heard great things about Cenote Angelita – a unique spot where you can swim through an eerie hydrogen sulphate cloud. While I’ve not done it myself, if I’d had more time I would have loved to drive along the Ruta De Los Cenotes (close to Puerto Morelos) – a road which leads through the jungle with cenotes on either side of the road. Along that route is Cenote Zapote (which came highly recommended by the locals) so if you get the chance to visit, let me know what it’s like! 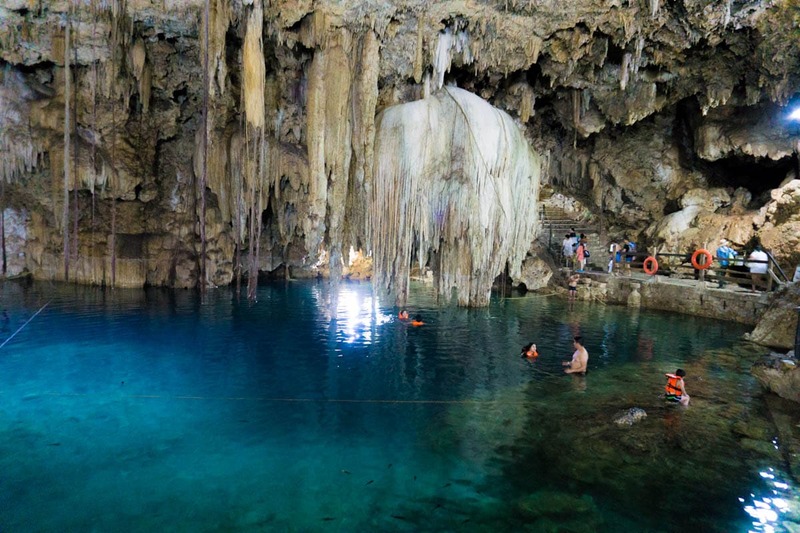 If you want to see a few cenotes in a day, you could book onto a tour like this one. Mexico’s cuisine is a huge reason to visit. While some of you may shudder at the thought of eating tacos by the side of the road, I promise you that the street food in Mexico is AMAZING! 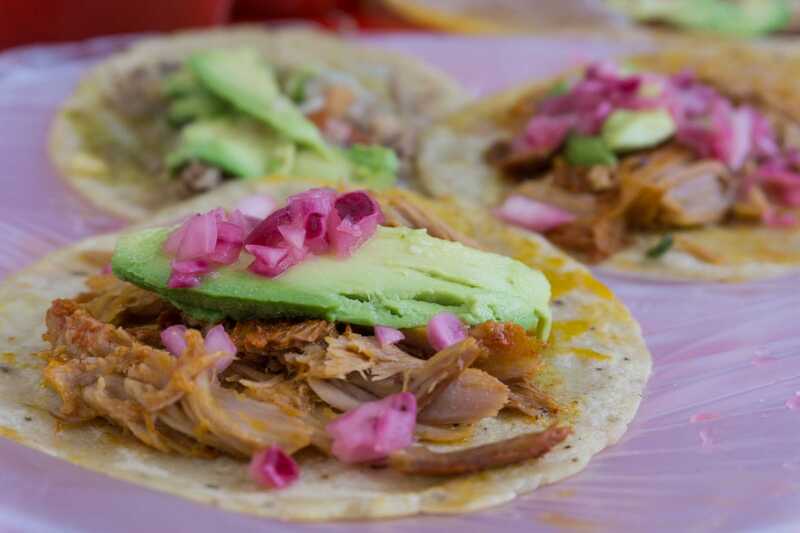 We found tacos for as little as 15 MXN – that’s around 50p or $0.80 USD and they often tasted better than those we ordered in classier restaurants. 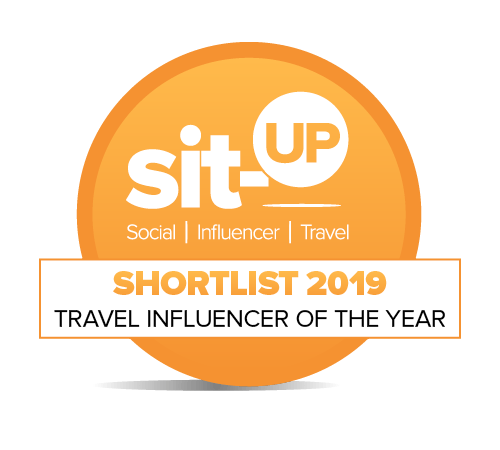 From pulled pork topped with guacamole, slithers of pickled onion and chilli, to chicken topped with lettuce and chipotle mayo, eat as many as you can during your trip or you’ll regret it. 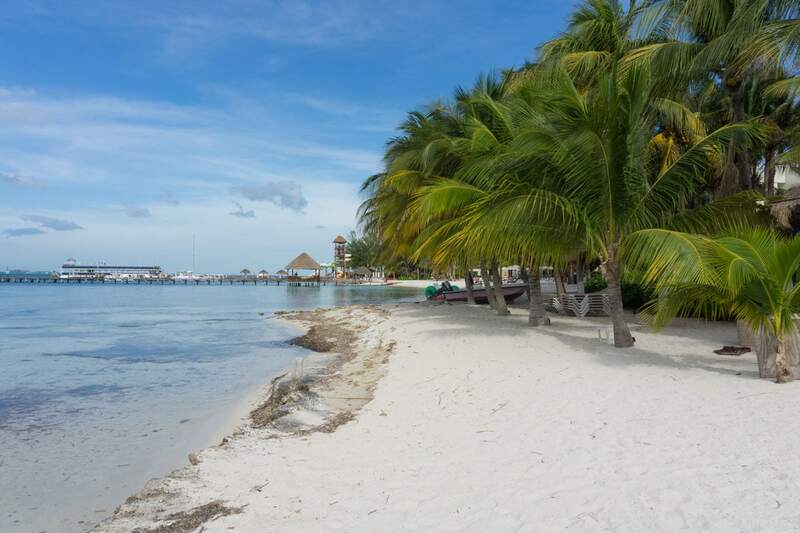 We spent a day getting off the mainland and heading to the paradise shores of Isla Mujeres. There are plenty of tours that include the ferry trip to the island, beach club access, lunch, all-inclusive drinks, a stop at the main town and a spot of snorkelling. The water is so clear, and a luminous shade of aquamarine. We spotted plenty of colourful fish and worked up an appetite for a big lunch of tacos, salads and cocktails. 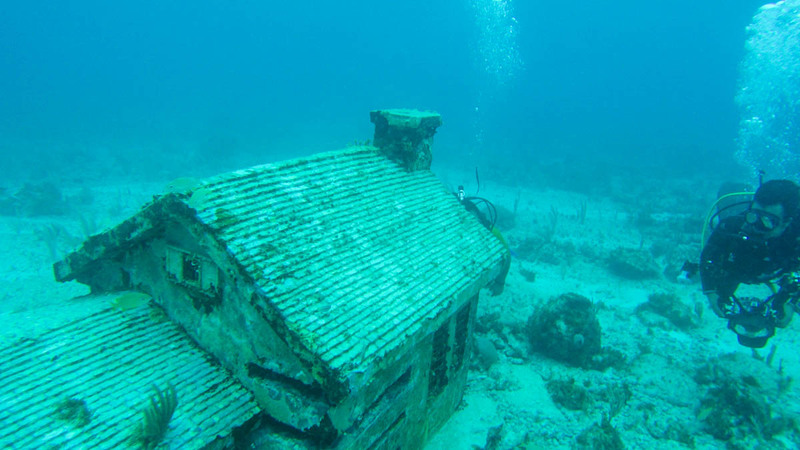 I first visited Isla Mujeres 4 years ago and it’s fair to say it’s increased in popularity. 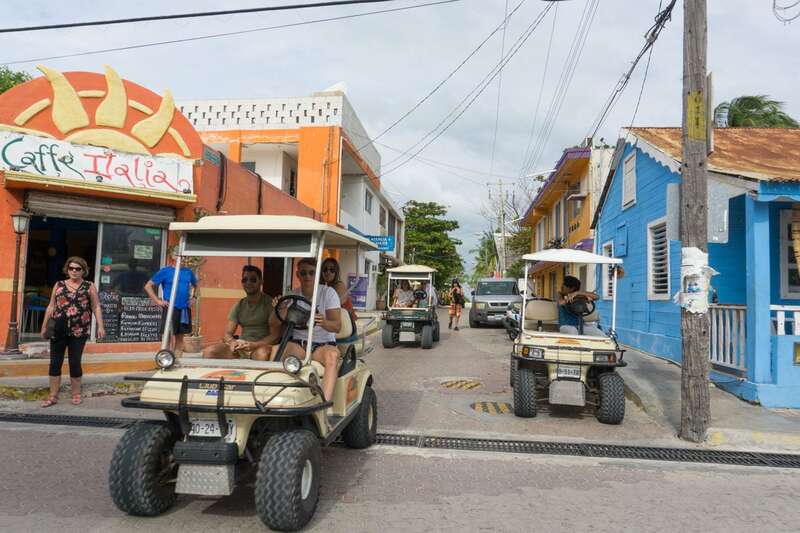 Yet, it’s still got a great hippie vibe, with golf carts and bikes the only transport on the streets, colourful murals on the walls and a main street filled with independent eateries. The underwater life in this part of the world is spectacular. I’ve already mentioned the snorkelling in Isla Mujeres but there are a few other unmissable snorkelling and dive experiences near Cancun. 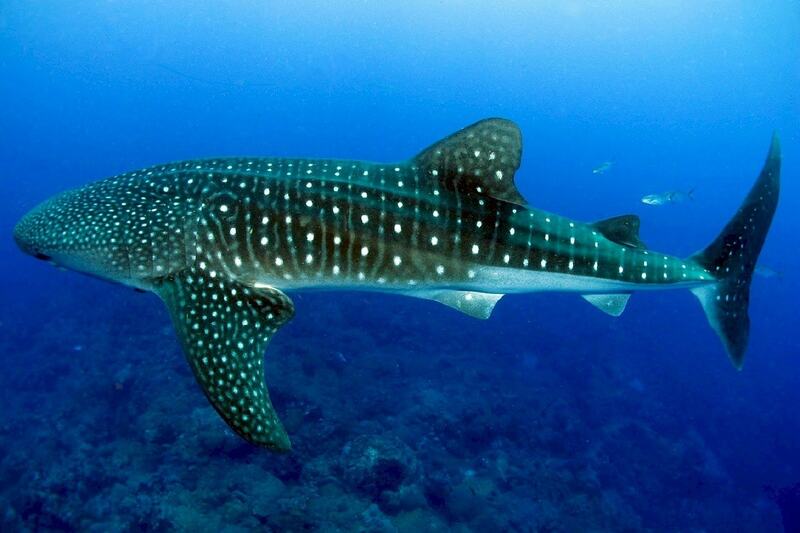 From May to September, beautiful whale sharks visit the waters near Cancun. There are a few companies who offer tours to swim and snorkel with them in the wild. I’d love to do it one day, and friends who have experienced it say it’s a strangely calm and magical experience getting up close to these huge creatures. 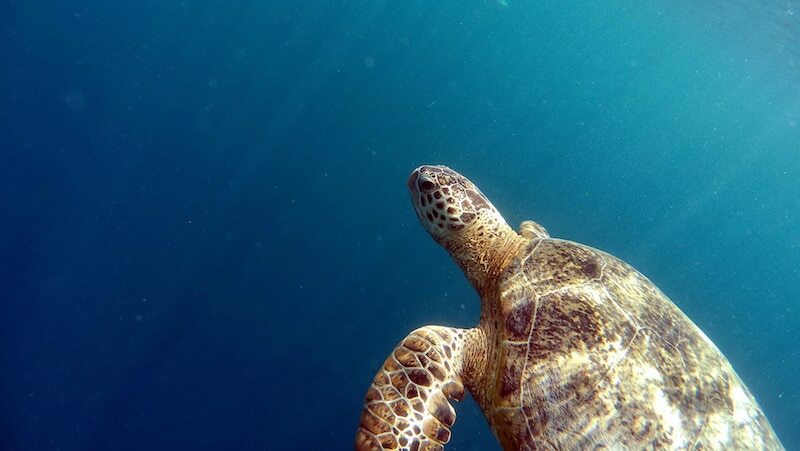 At Akumal, a beach town between Cancun and Tulum, you can snorkel with sea turtles in the wild as they visit to feed on the grass there. This experience is still one of my favourite from all my trips to Mexico – so be sure to add it into your plans! 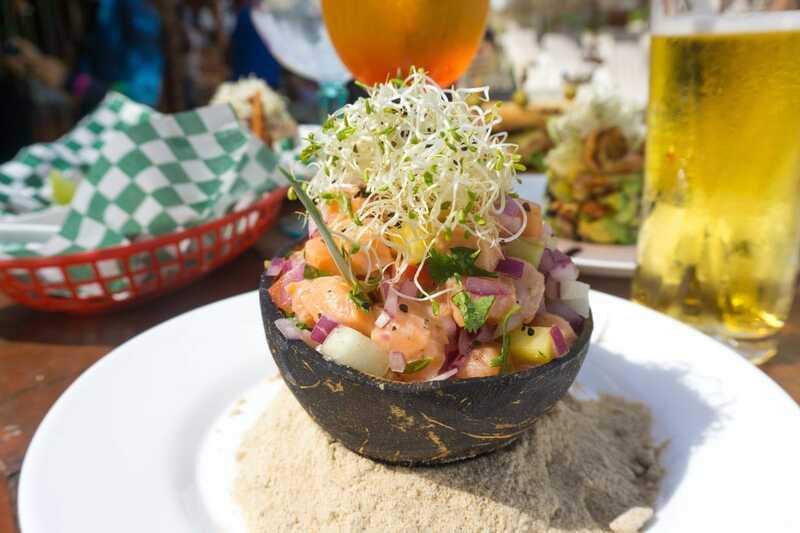 READ MORE: An Afternoon In Akumal. When it comes to unique dive sites in the world, MUSA has to be one of the most incredible! 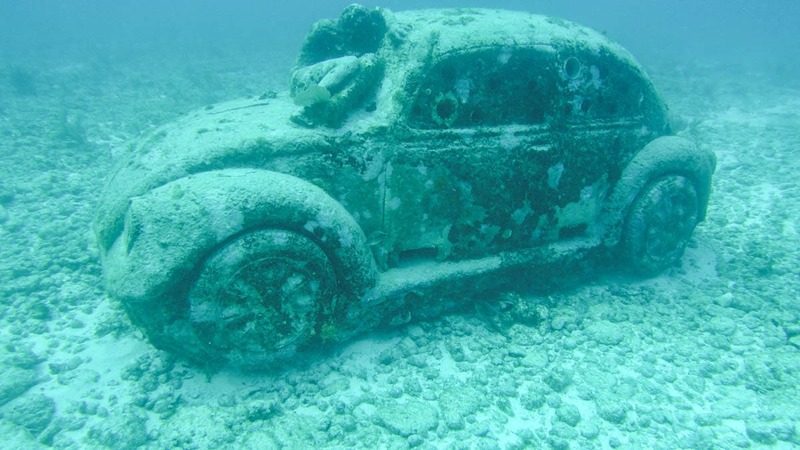 It’s an underwater sculpture park where you dive past sunken cars, houses and human figures. Cancun, and its surrounding coastal areas are filled with beautiful resorts. Many are 5-star with stretches of white sandy beach, spas, pools, restaurants and bars. 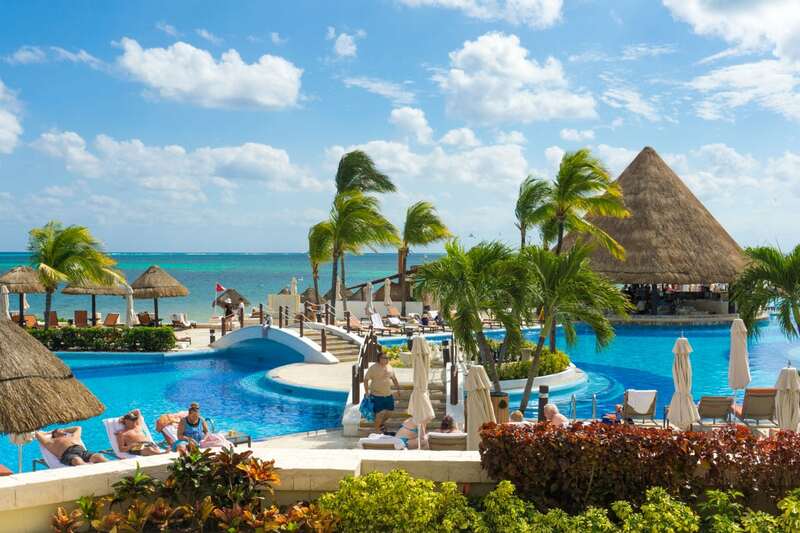 We stayed at Moon Palace Cancun – one of the region’s premier all-inclusive beach resorts. It’s home to more than 10 swimming pools, over 20 places to eat and drink, a golf course and several spas. 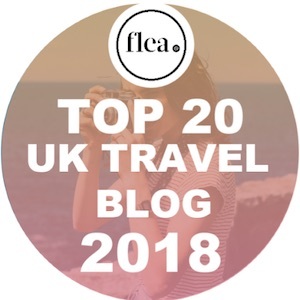 The food was exceptional, and I was really impressed with how much there was to do – from its own water park to miniature golf and bowling, it was impossible to be bored. Read our full review of Moon Palace Cancun. With tourism booming in the region, it can be refreshing to escape the crowds and see something a little more traditional. 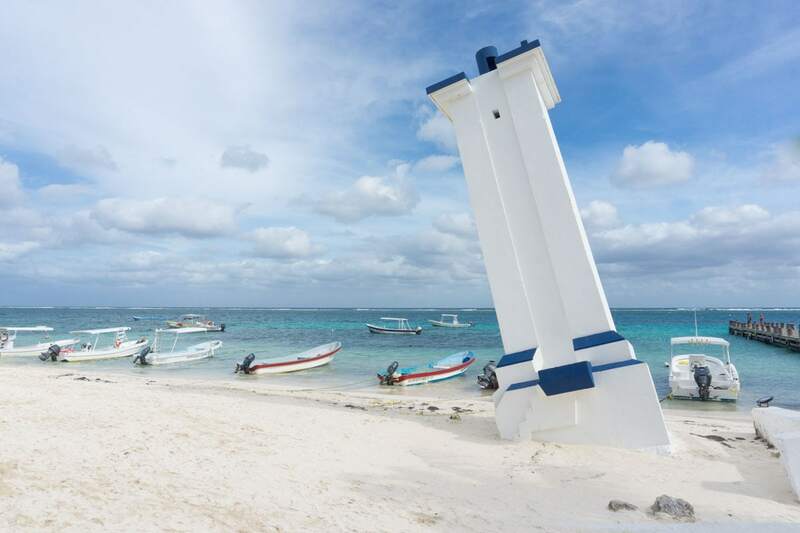 The small fishing town of Puerto Morelos has a lovely relaxed vibe. It’s famous for its wonky lighthouse, which was damaged by a hurricane in the 1960 and has become something of an icon! There’s also a long jetty with fishing boats, plus a few restaurants, bars and souvenir shops. We spent the afternoon at Unico Beach – a funky beach club with loungers, a bar and some of the best food from our entire trip. SERIOUSLY! The salmon and shrimp ceviches were both fresh, zingy and delicious plus everything was beautifully presented. 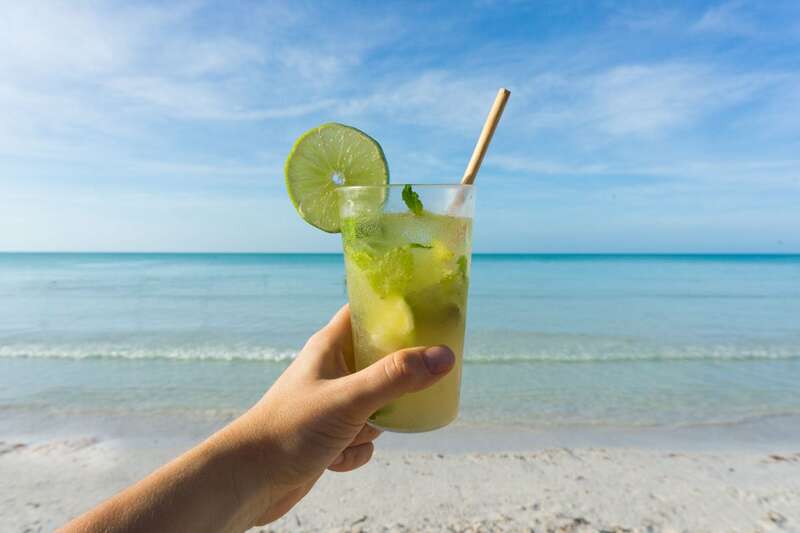 Plus, you can’t beat sipping cocktails right on the beach. I mean, look how happy I look?! 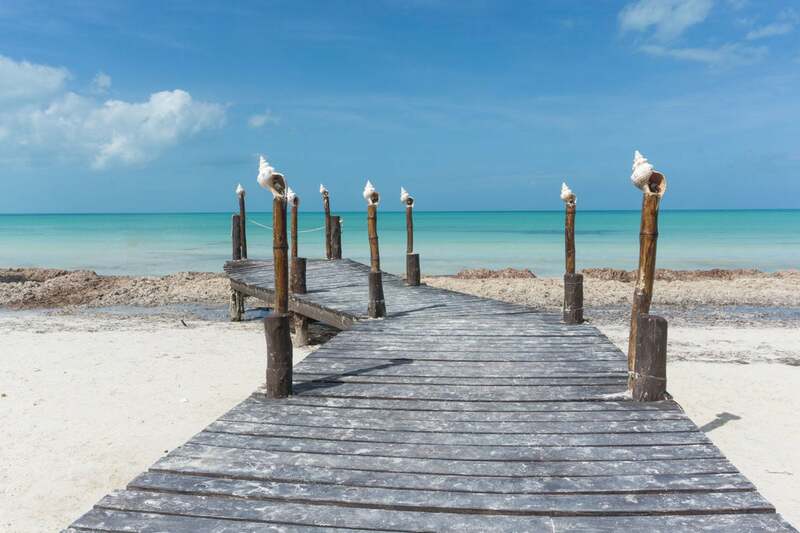 The island of Holbox is around two and a half hours from Cancun (car then ferry). It was my favourite place from this trip, with its relaxed vibe, and unspoiled landscapes. It’s pretty remote it’s got a wonderful creative, hippie charm. 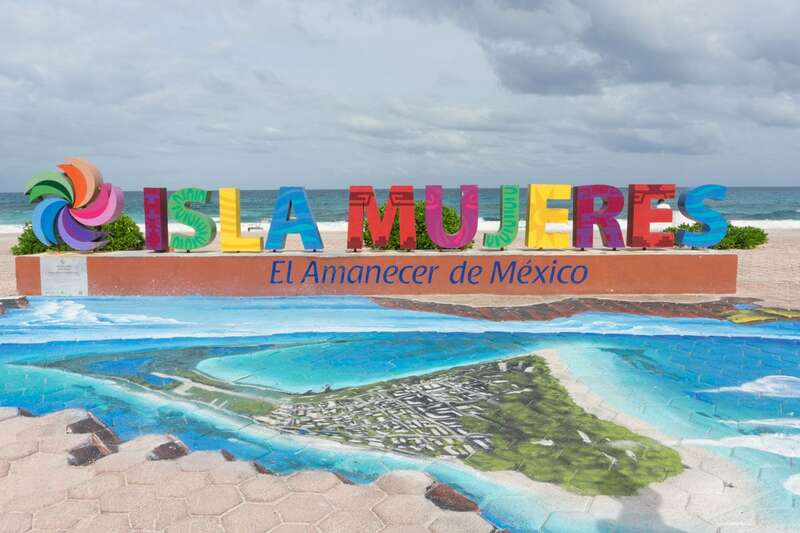 Similar to Isla Mujeres, transport is limited to golf buggies and bikes, there are colourful murals covering lots of the walls. Plus wait until you see the water – it’s some of the brightest I’ve seen on my travels. My big advice? 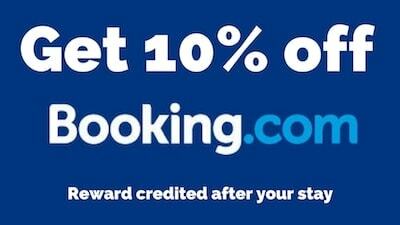 Visit before it becomes too popular. 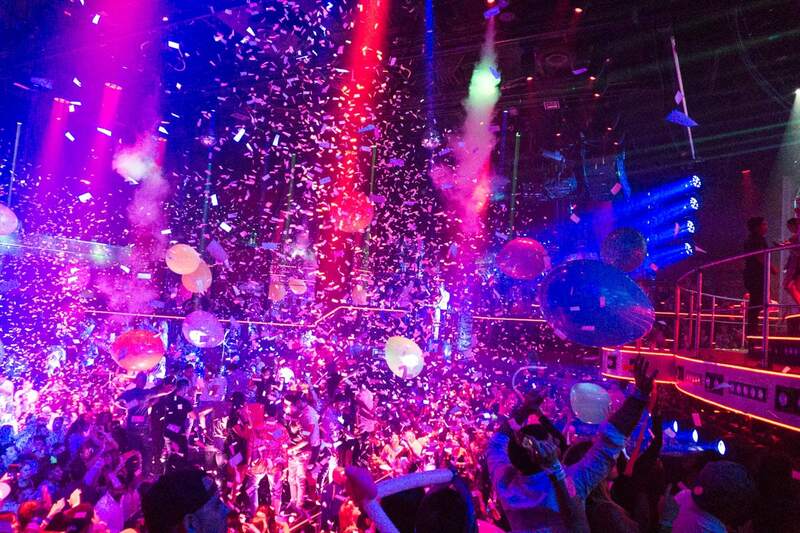 I first visited Coco Bongo in Playa Del Carmen on a previous trip and thought it was one of the most fun nights out of my life! 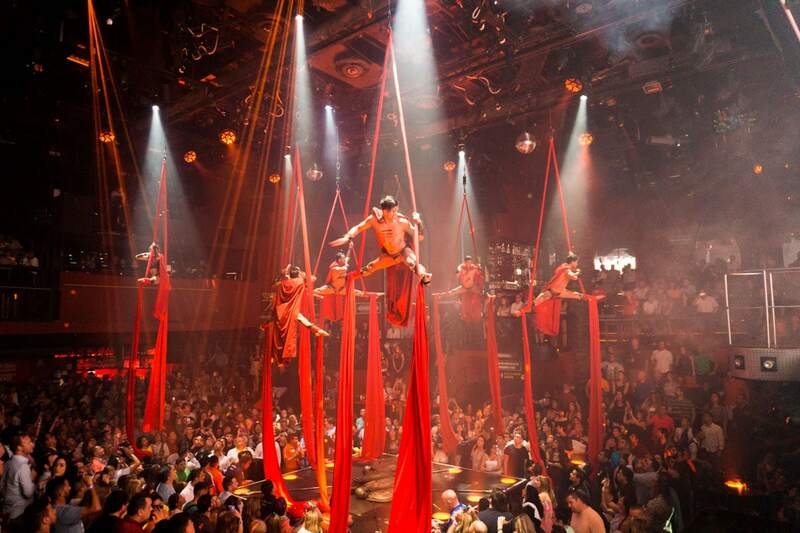 Coco Bongo is a live show like no other. Imagine mixing a West End musical with a Vegas show, and throwing in a pumping nightclub soundtrack. We visited the club in Cancun, and enjoyed a range of performances, from Queen to Madonna, The Mask to Tron and Moulin Rouge to Michael Jackson. I loved the audience participation – when we weren’t drinking or dancing, we were catching confetti and waving giant balloons around! Check out ticket prices here. 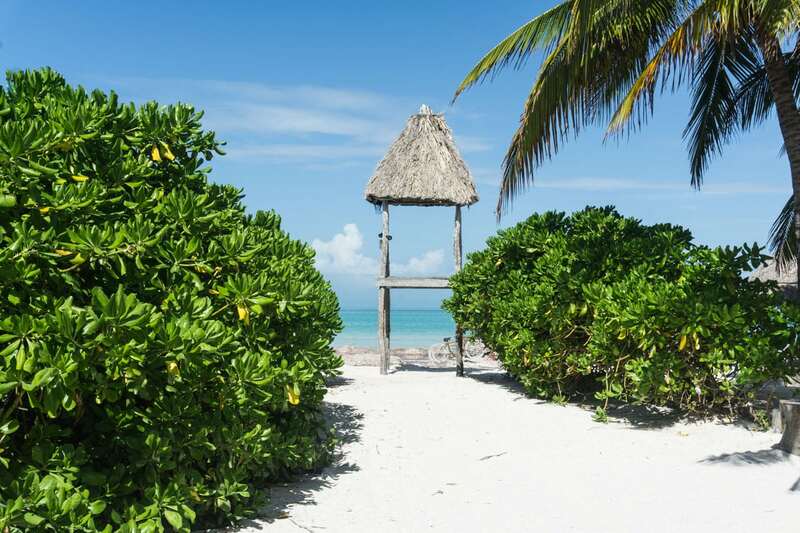 Pure white sand and vibrant shades of turquoise – welcome to my happy place (and no doubt yours too!) Yes the beaches lining the route from Cancun down to Tulum are the kind you see in magazines with the word PARADISE stamped across them. 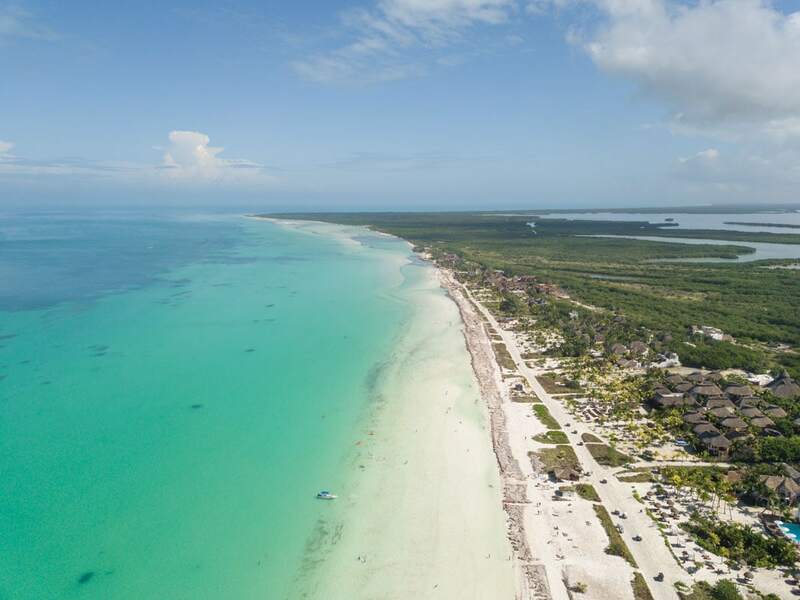 These beaches are the main reason people holiday in Cancun, along with the weather of course. If you’re feeling adventurous you could parasail along the coastline, hop on a jet ski or try your hand at stand up paddle boarding. Don’t worry, there’ll be one of these waiting when you finish! This content was produced in collaboration with Teletext Holidays. Coming soon – some great videos of our adventures in Mexico! As always, all opinions are my own. 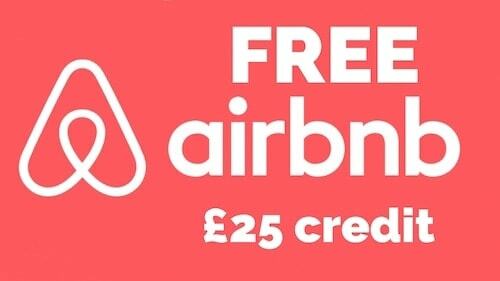 Enjoyed this post? Why not pin it?